Home > Blog > News > SK&H Picks: Saddle Up For the Weekend! SK&H Picks: Saddle Up For the Weekend! We hope everyone is embracing summer! 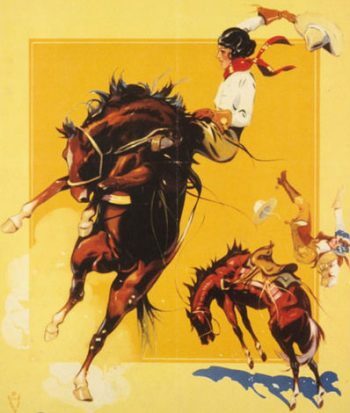 While we don’t have any parades or festivals to present to you, as we did last weekend, we do have a few special events to showcase, including Prineville’s very own annual rodeo, the Crooked River Roundup. Whether you like to get outdoors and enjoy the sunshine or explore some of our city’s finest indoor culture, SK&H has you covered with this weekend’s events guide. Allow us provide you with the whereabouts of a few interesting activities going on from Central Oregon to the Oregon Coast and several stops between. Put on your boots and spurs, round up your cowboy hat and bolo tie, and get ready for Prineville’s annual Crooked River Roundup Rodeo! (Read our feature on CRR Rodeo Queen Kayla Vincent.) After the roping and steer wrestling, don’t miss the Saturday Night Rodeo Performance, where it’s ‘Tough Enough to Wear Pink!’ Everyone is invited to come down to enjoy a night of PRCA rodeo wearing your best pink outfits. It’s going to be perfect weather to root on some of the world’s most talented cowboys. Everybody now, say Yee-haw! If you’ve ever been curious as to the connection between the brain and music, look no further. This Friday, the Alberta Rose Theatre is hosting Dr. Larry Sherman, an OHSU neuroscientist and pianist who studies brain development and neurodegenerative diseases. Beer, wine, popcorn, and other snacks will be on hand. Tickets available here. Love the Columbia Gorge? Love windsurfing? Get the best of both in Hood River at the annual AWT Gorge Beach Bash. It’s a great chance to check out gear, see demonstrations, watch races, hear live music, and eat on the beach. How cool is that? And it’s free! Walk, bike or roller-skate on 9.5 miles of streets when most cars are banned for North Portland Sunday Parkways. Nearby parks offer activities and music, all free of cost. There is nothing better than flying a kite on a summer day at an Oregon beach. Now imagine adding hundreds of incredibly cool kites to that sky, and you’ve got yourself a beach day you’ll never forget! 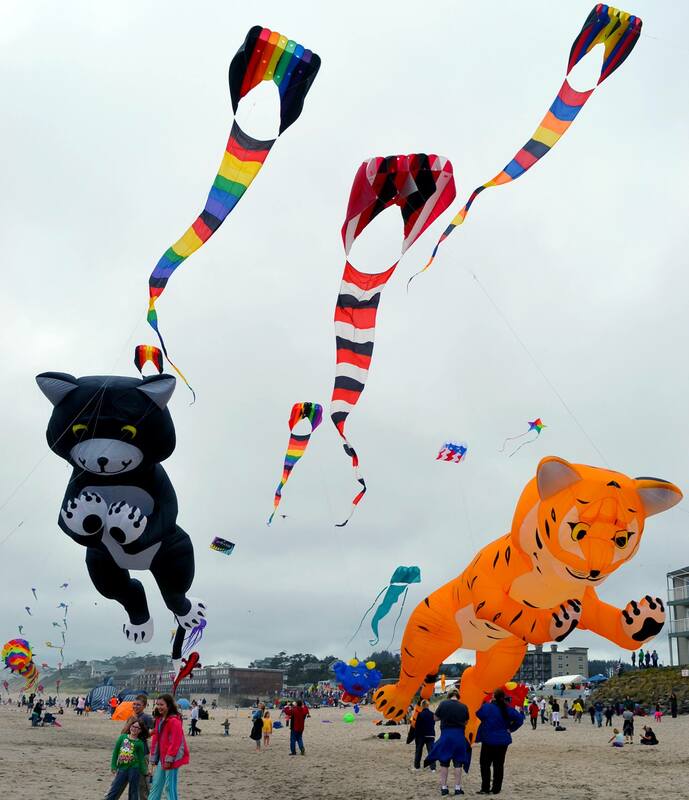 Both days of the Lincoln City Summer Kite Festival include a kite-making workshop, kid’s parade, and professional shows at the beach. Free!